Next: Holiday Treat #5: Italian Ricotta Cake Bars! 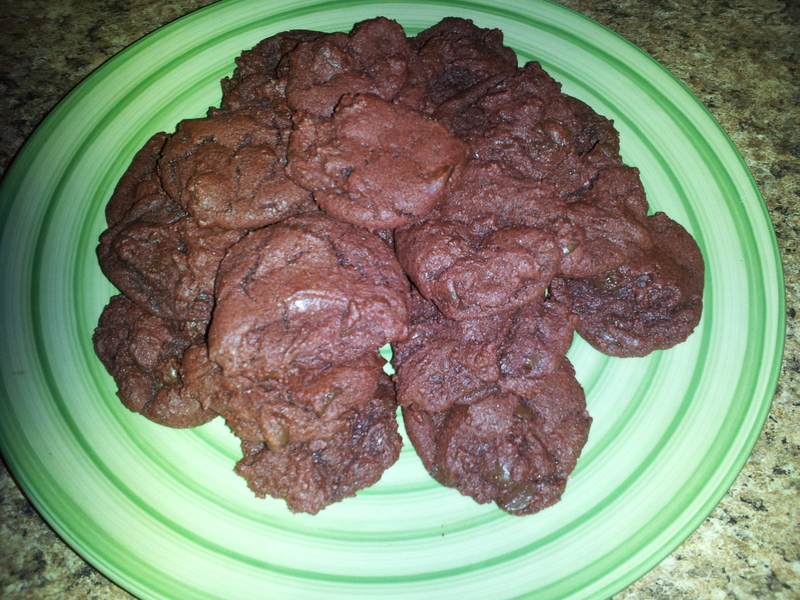 Previous: Holiday Treat #3: White & Dark Chocolate Cranberry Almond Cookies! Who doesn’t like Red Velvet?! From my experience, Red Velvet cake is a kind that seems to make everyone happy. 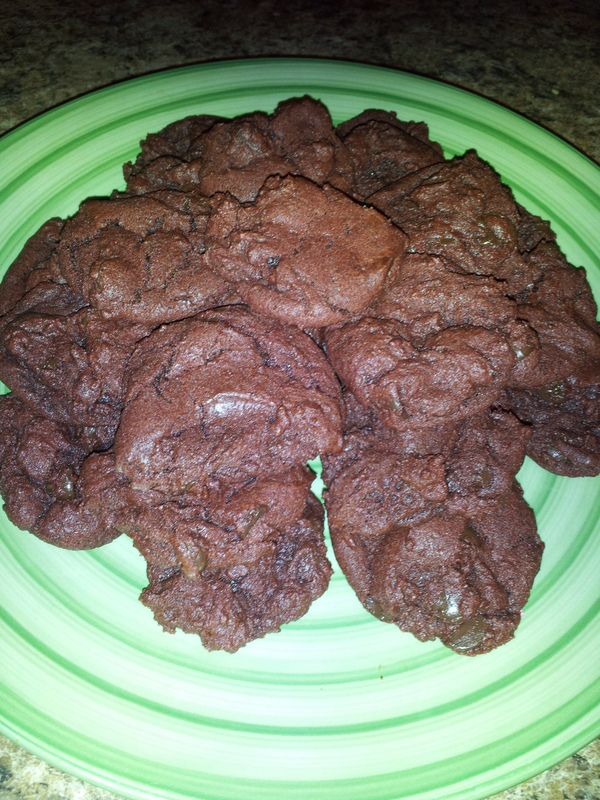 So, when I was brainstorming Christmas cookies, I thought why not red velvet cookies?? Festive (because, well, they’re red) and (hopefully) a people-pleaser! 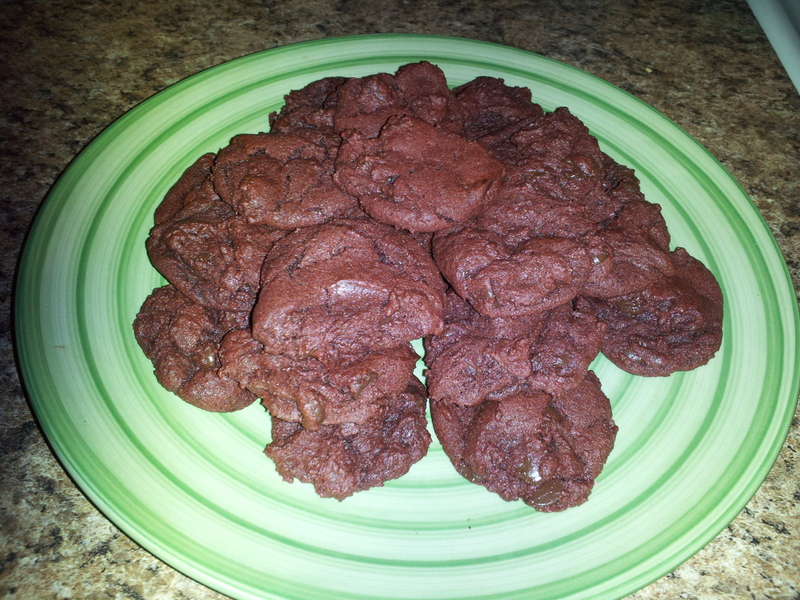 Christmas Cookie #4: Red Velvet Cookies! There really is something about red velvet that makes people swoon. Authentic red velvet was actually created by the chemical reaction between the acidic buttermilk and vinegar with the cocoa powder– the acid brings out the red in the chocolate. Now-a-days, recipes typically add in red food coloring to make the color more prominent, and a lot of recipes don’t event call for buttermilk or vinegar. From a flavor stand-point, I haven’t found too much of a difference (whether it’s a recipe with buttermilk and vinegar or a recipe that uses other liquids instead). These cookies do not contain buttermilk or vinegar; the red comes from straight up food coloring. I do think they taste like red velvet though! Delish. 1) Preheat oven to 375 degrees. Line baking sheets with parchment paper. 2) In a medium-sized bowl, whisk together the flour, baking soda, salt, and cocoa powder. Set aside. 3) In a large bowl, beat the butter and sugars together until creamy. Add in the eggs, vanilla, and red food coloring. Mix until well combined, using a rubber spatula to scrap the sides of the bowl as necessary. 4) Slowly mix in the flour mixture just until incorporated. Stir in the chocolate chips. 6) Bake for 8-10 minutes or until they look set. Cool for a few minutes on the baking sheet, then transfer onto a cooling rack to cool completely. Include these to your Christmas cookie tray to add a red pop and a tasty, well-loved treat!